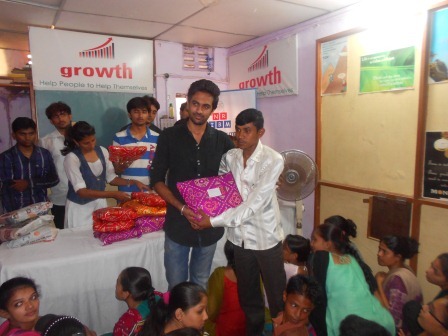 In this Diwali BE HAPPY BY MAKING OTHERS HAPPY. 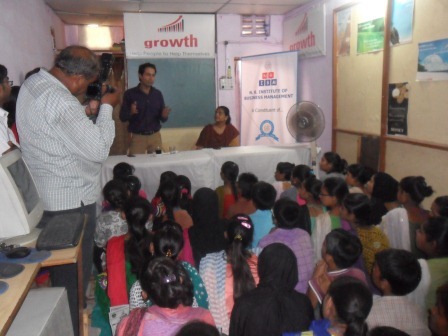 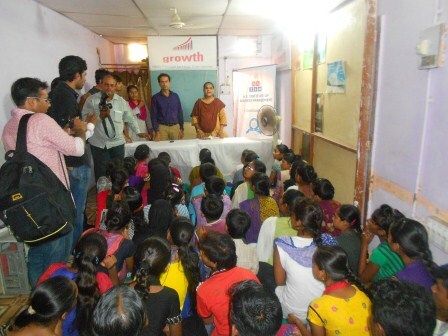 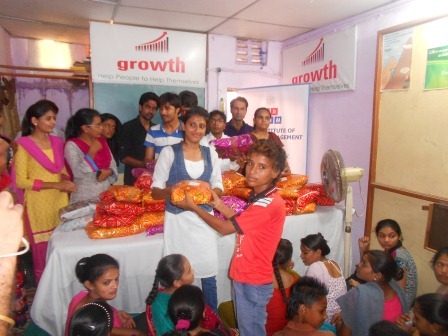 With this slogan GLS College has started the CSR Activity with the help of GROWTH NGO . 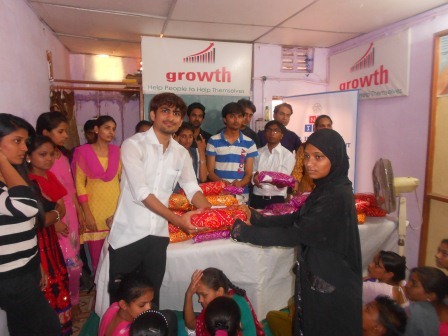 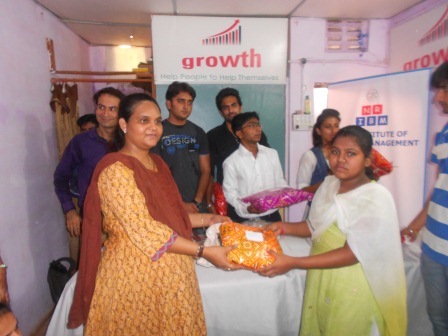 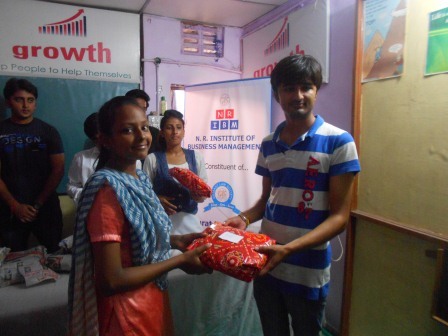 GLS MBA College has distributed the clothes to 62 poor people in this occasion of Diwali at GROWTH NGO.